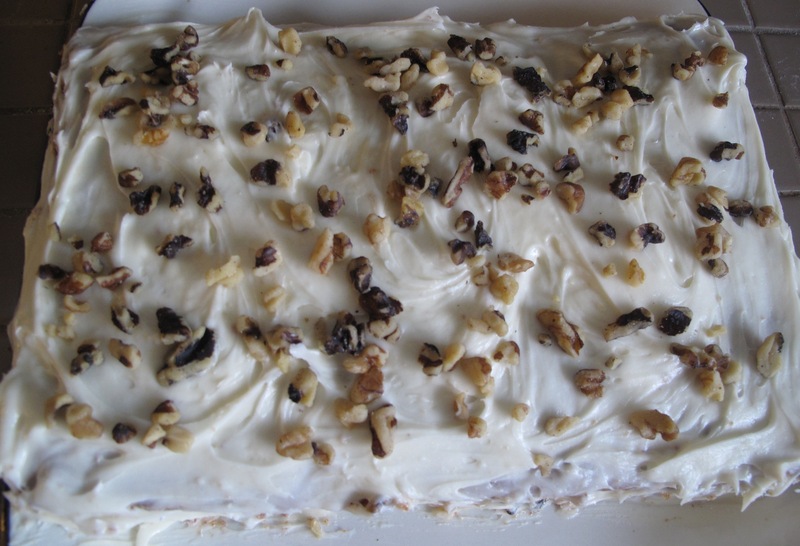 This entry was posted in Baking, Cake, Dessert, Recipes, Vegetables and tagged baking, cake, carrot cake, carrots, cream cheese, cream cheese icing, food, Recipes, walnuts by Karina. Bookmark the permalink. 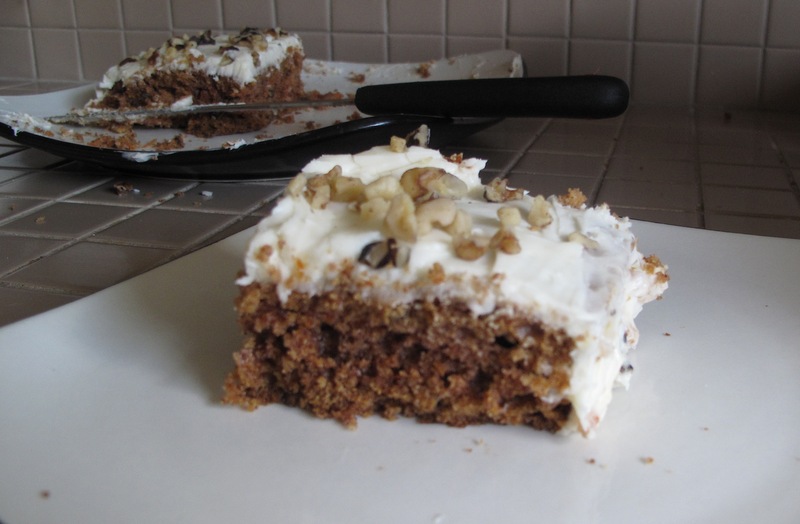 I think carrot cake is on my list of loves too, it just works so well – so moist and so delicious and yet, not quite as much as guilt as goes with a normal cake… perfection.